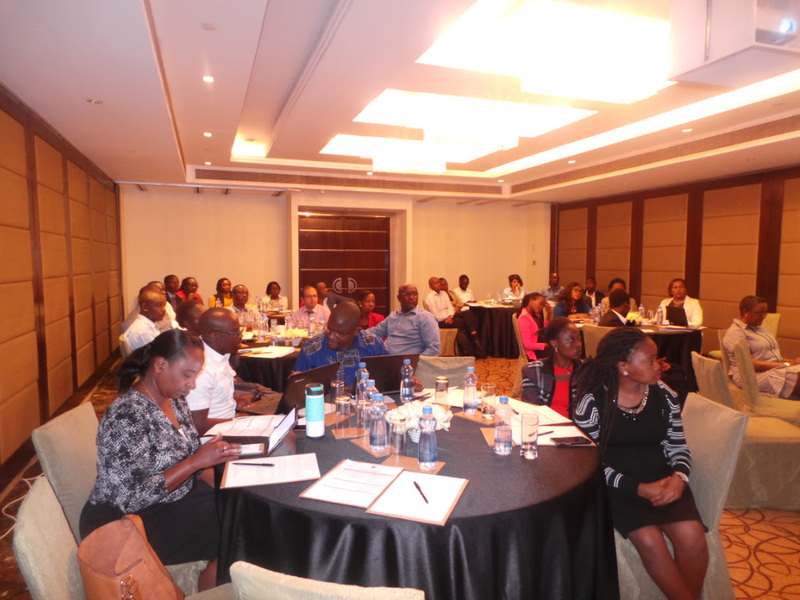 28th February 2018: Global Compact Network Kenya held a half-day workshop on Anti-Corruption with a focus on developing a road map towards Collective Action and strengthening SMEs compliance to the Code of Ethics for Business in Kenya and the Bribery Act 2016. The workshop convened 40 participants drawn from Government, Business and Civil Society. To Kick off the workshop the Network Coordinator Judy Njino welcomed the participants noting that more than 80% of the 800 companies that Global Compact Network Kenya supports are SMEs. The sector contributes to half of the country's GDP and 80% of them provide 800,000 jobs in the country, most of which are in the informal sector. She further noted that SMEs face various obstacles such as inadequate capital, market access, poor infrastructure, corruption and other unfavorable regulatory environments despite their huge potential to lift majority of the population out of poverty. He informed participants of the decision by the Network to zero in on track 2 in regards to the development of the SME Toolkit. With the development of the SME toolkit, the network will mentor two SMEs through the process of self-assessment and setting up of an internal compliance system. A call for participation will be sent out. The UN Global Compact is a strategic policy initiative for businesses that are committed to aligning their operations and strategies with ten (10) universally accepted principles in the areas of human rights, labour, environment and anti-corruption. The Kenya network is the local focal point working to support companies to integrate the ten principles within core business and take action in support of the Sustainable Development Goals. 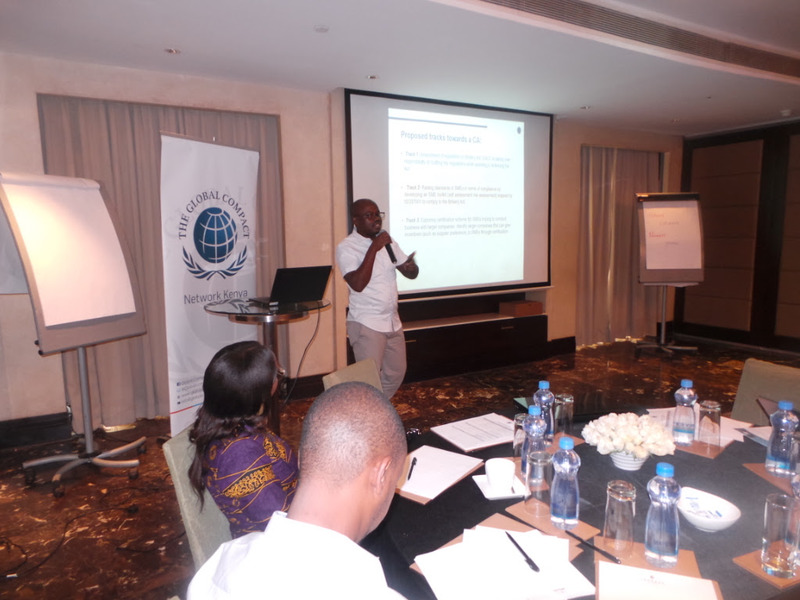 Global Compact Network Kenya is requesting for submission of technical and financial proposals for Consultancy services in respect to development of an SME toolkit for SME selfcompliance in conformity with existing anti-corruption policy & legislative framework. a) Annex I: Terms of Reference (TOR) for the consultancy service Proposals are to be submitted to AAM Resources, Purshotam House, Chiromo Lane (next to Diagnostics Centre), Subject title “The SME toolkit” 15th February 2018 at 12:00 p.m.